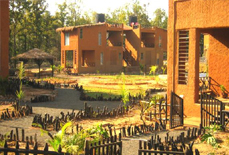 Spread over a lush green area of 24 acres, Infinity Resort is a super luxurious resort situated in Kanha National Park, Madhya Pradesh. 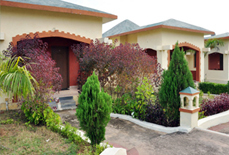 This resort is situated in such close proximity to Jamunia River that guests can enjoy scenic views of Sarasdol hill. 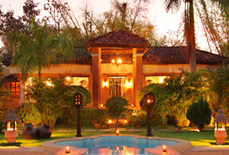 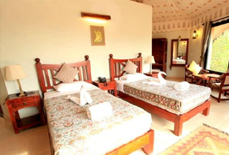 This comfy and magnificent resort offers top-notch services which are highly appreciated by guests. 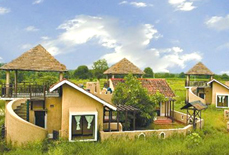 This ultra luxurious resort is the ultimate destination for wild-life lovers to relax and unwind in the lap of nature. 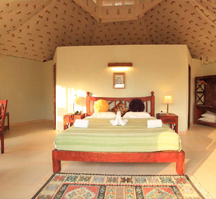 Spacious and magnificent tents and villas with classy interiors offer you an unforgettable experience during your stay in the resort. 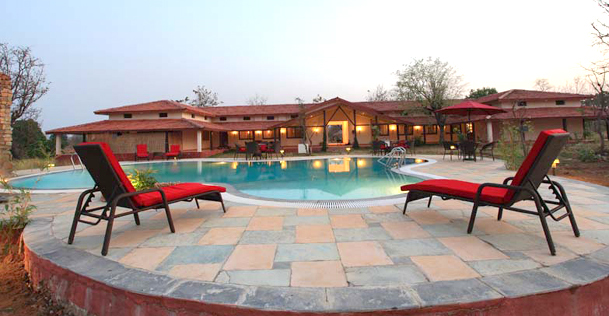 At Infinity Resort, you will experience a completely different level of hospitality, luxury, and comfort. 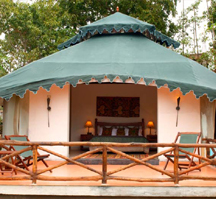 Accommodations: This luxurious resort has ten tents and ten villas. 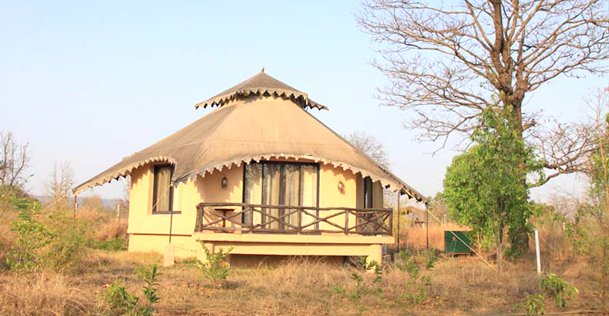 The tents are beautified with intricate tribal motifs, and the windows have large panels through which guests can enjoy the beauty of nature. 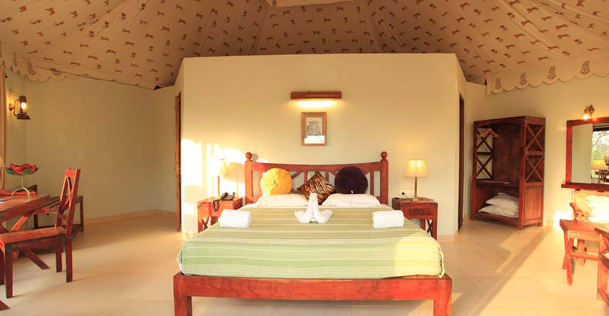 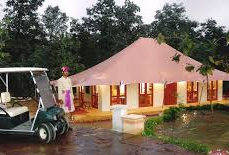 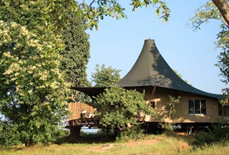 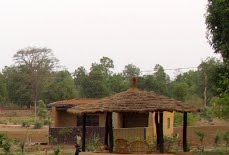 Following are the facilities available at these tents and villas. 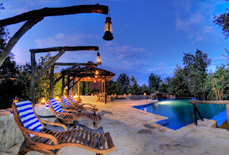 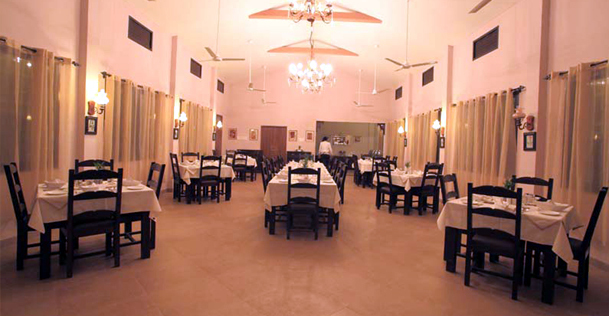 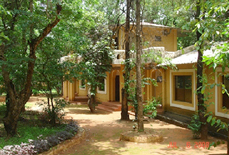 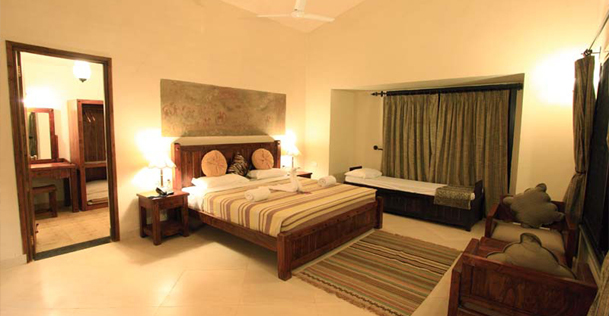 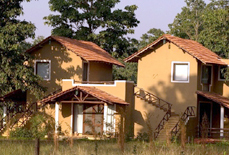 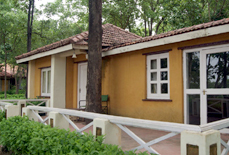 Infinity resort is located near to the Mukki gate in Kanha National Park. 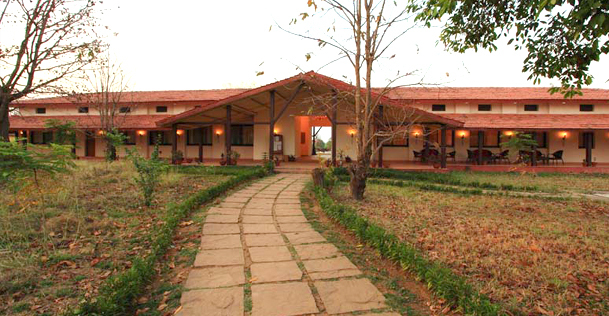 It is approximately 180 and 250 km from Jabalpur and Nagpur respectively. 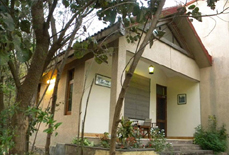 Whether you wish to come by air, road or rail Jabalpur and Nagpur are the best choices. 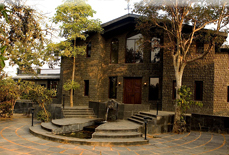 Daily flights from Delhi are available for Jabalpur and Nagpur.